For over 30 years, Moose Jaw, Saskatchewan, Canada was home to the World's Largest Moose: Mac the Moose. 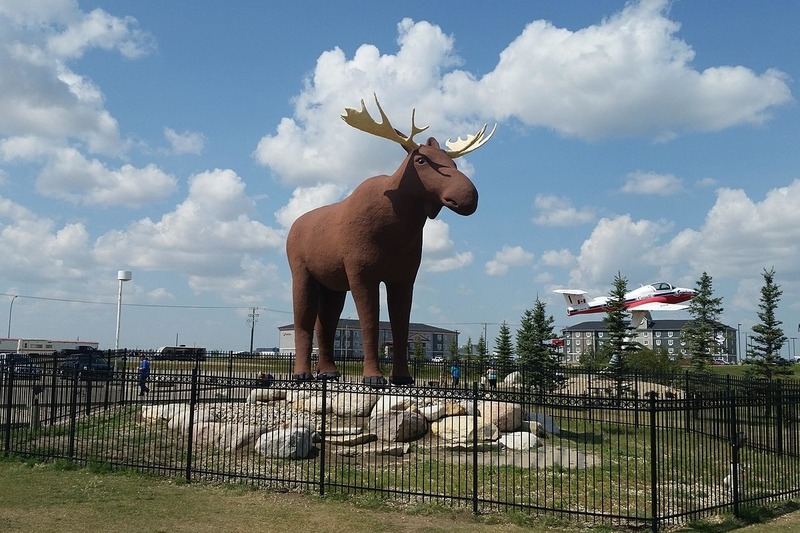 The moose stood proudly along Canada's #1 highway and was the embodiment of Moose Jaw pride. 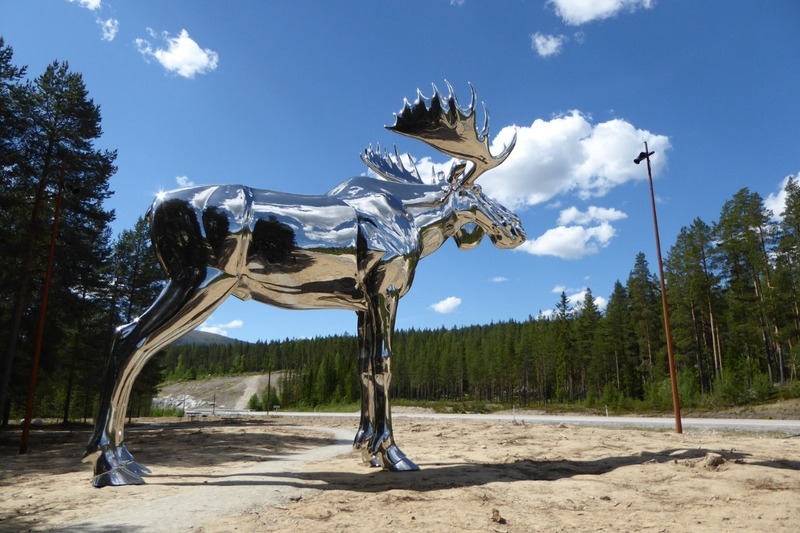 Then, in 2015, the Norwegians deliberately and intentionally stole the title from us with the creation of "Storelgen" - an ostentatious chrome moose made to be exactly 30cm taller than Mac. The artist, Linda Bakke says it was important that the elk was made higher than Mac the Moose, and, we quote, "it will be much nicer than Mac the Moose." How dare she. We believe it is our duty as Canadians to not stand idly by while our national treasures are insulted with this creation. Together, we will reclaim the title of World's Tallest Moose for Mac and the people of Moose Jaw. There had been hundreds of thousands of views on our original call-to-action video from Justin & Greg, then Mayor of Moose Jaw weighed in, asking the people for suggestions of how best to re-claim the title. *All funds from this campaign will be given directly to the the caregivers of Mac the Moose, Tourism Moose Jaw, and their dedicated fund for the care of Mac. These funds will be used to help Mac regain his title of the World's Largest Moose, and any extra funds not used will go towards his ongoing care. We aren't affiliated in any way with the city of Moose Jaw or Tourism Moose Jaw, but we'll be depositing the money directly into a city account when they get underway with upgrading Mac.